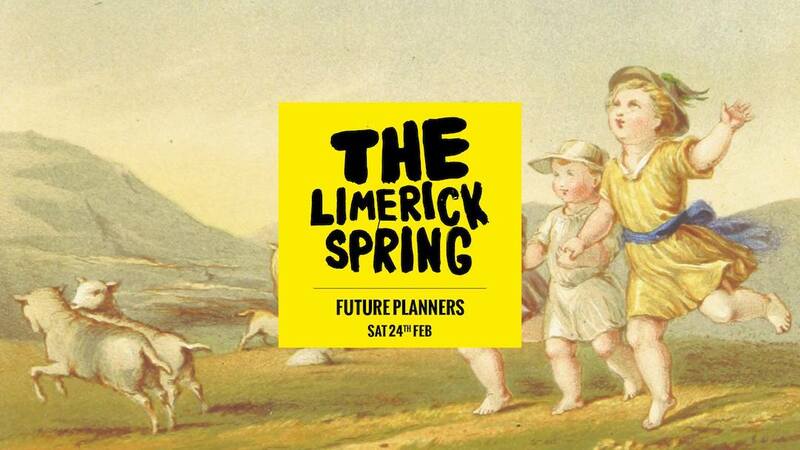 The Limerick Spring celebrates the role of the citizen in the political life of Ireland today. Ormston House is delighted to host four events for this year’s festival on the theme of Hope in Uncertain Times. Hope in uncertain times is not easy. Bad news is everywhere. But there are always people shining a light for us. Activism for some of us might be campaigning against local polluters, being involved in tidy towns campaigns or for better planning and infrastructure. For others it might be about fighting for the right to work, marry, or enjoy basic human rights such as shelter and refuge. Each effort, however small, changes the society we live in. 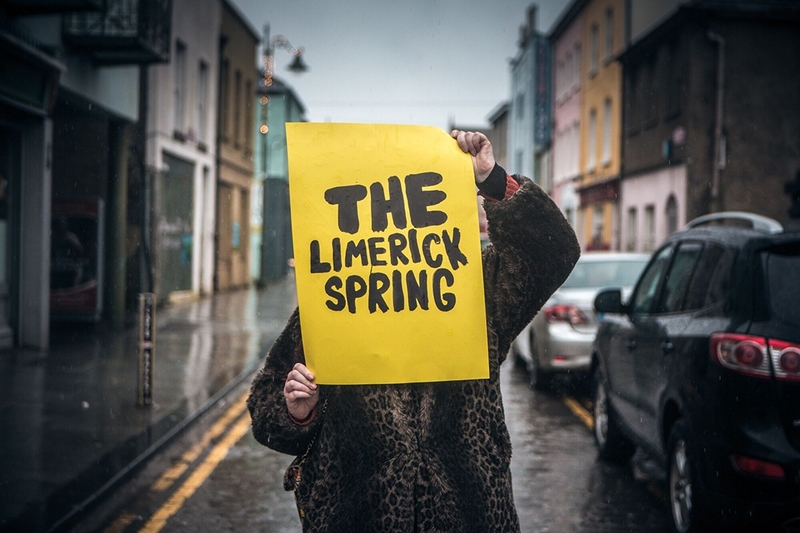 The Limerick Spring aims to shine a spotlight on projects, ideas and citizens that are leading the way and offering a glimpse of what is possible. In a time of financial crisis, austerity measures and wage cuts, the record-breaking profits of multinational organisations have led to increasing calls for them to ‘pay their fair share’. In response, many organisations cite their compliance with tax laws, and place blame on poorly written regulations. Join us for a lively discussion of these issues and ongoing efforts to address them. Admission is free and booking is recommended: here. Help us unpick where the patriarchy lies, let’s talk about who wins and who loses and why we should care. Do we engage consciously or go with the flow? Whose norm is it anyway? Come and join us for a discussion on all things patriarchal. We will laugh, we will cry (maybe!) and we will dissect the patriarchy… man. Adding a touch of theatre and the surreal to the art of conversation. Relax with a hot cuppa and a rice krispie bun as you browse a Conversation Menu of topical themes. It’s chat without the chit, it’s speed-debating, it’s an art project with a twist, a shrine to the art of good conversation. It’s Salon du Chat. Children take on the task of redesigning Limerick City. 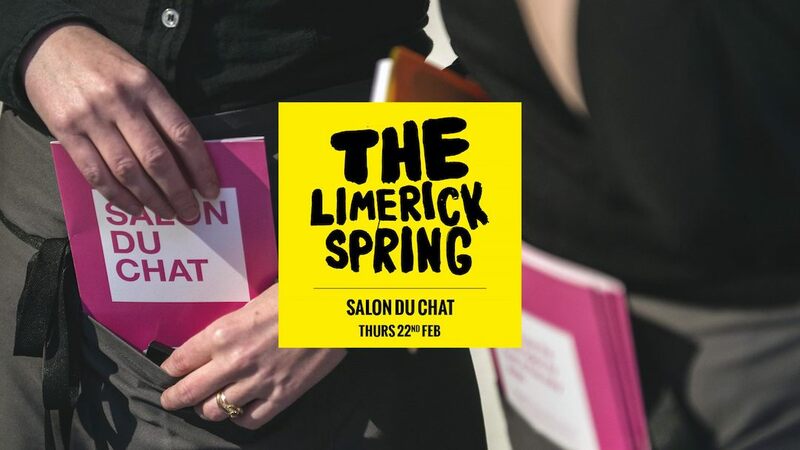 This event is in collaboration with Learning Hub Limerick and Ormston House. We look forward to seeing what the city planners of the future have in store for us! Admission: €5 per child and booking is essential: here. 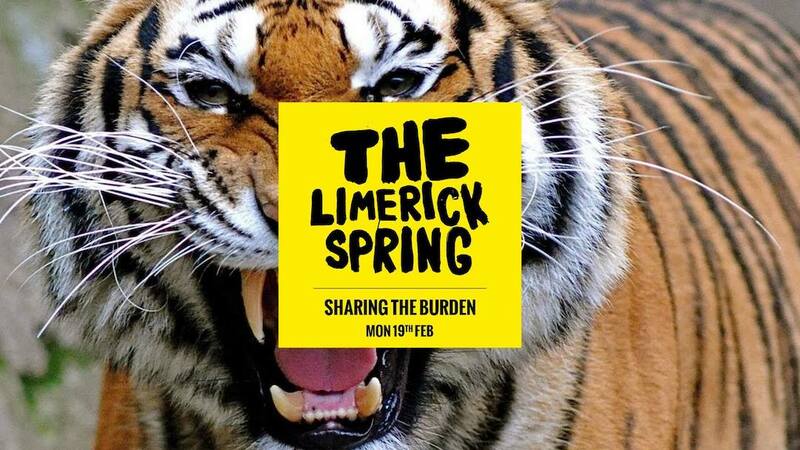 Image: photograph courtesy of the Limerick Spring. 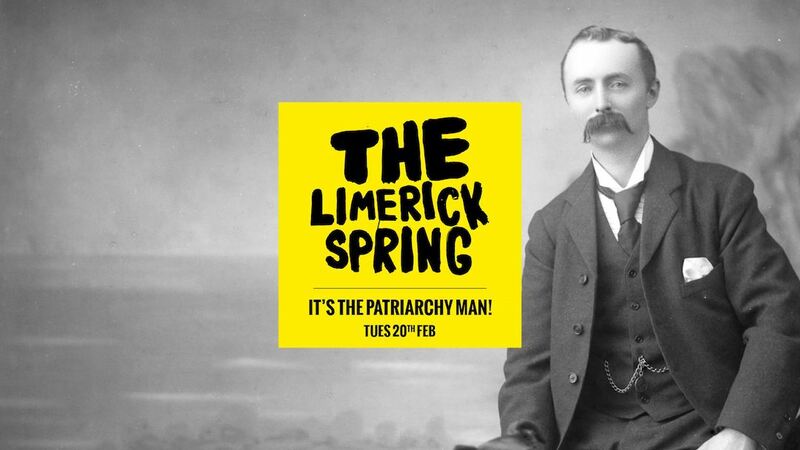 For the full festival programme, you can visit limerickspring.com.